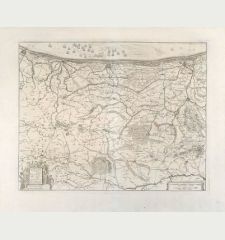 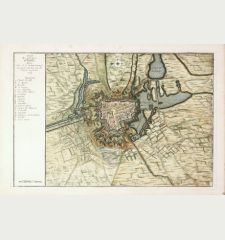 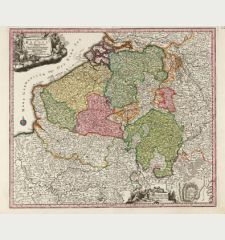 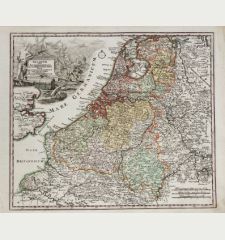 Impressive and very rare plan of Gent by Covens & Mortier. 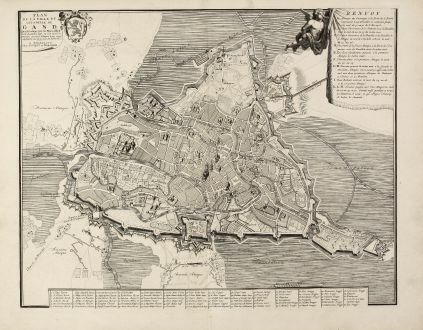 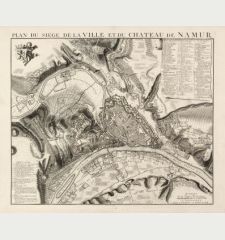 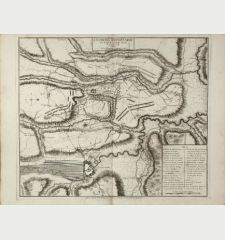 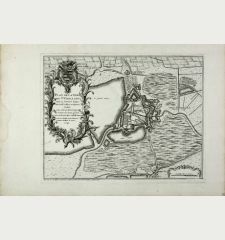 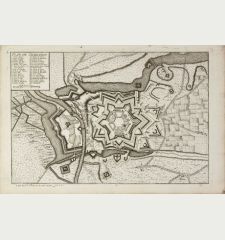 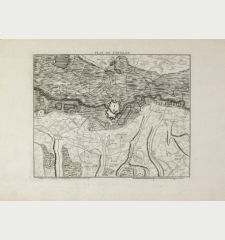 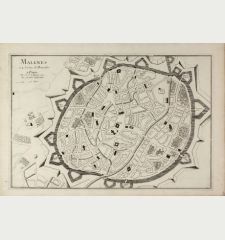 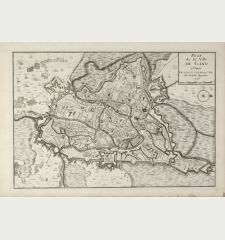 This city plan seems to be engraved by F. De Bakker and published in Amsterdam after 1720. 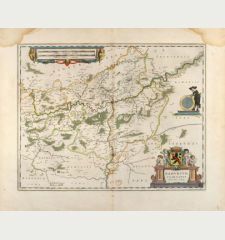 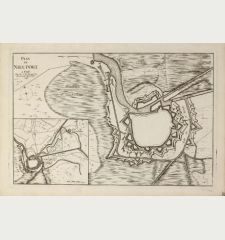 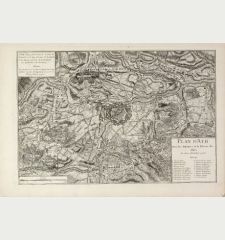 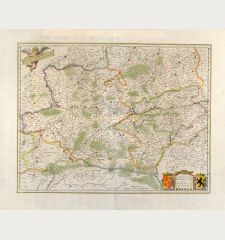 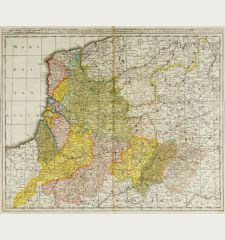 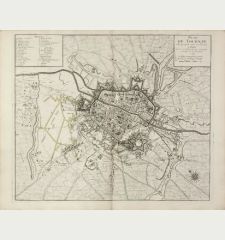 The plan is a close copy to the plan issued by Fricx in 1711. 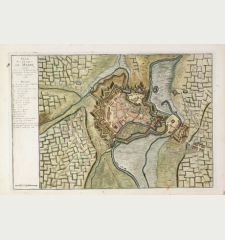 The main buildings have been represented individually. 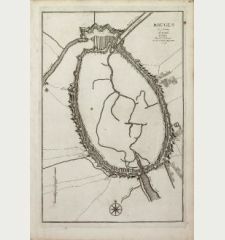 Several changes to the Fricx plan occurs. 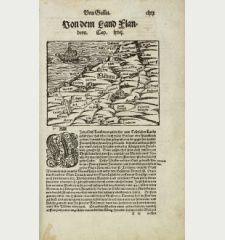 The extensive legend has 82 entries. 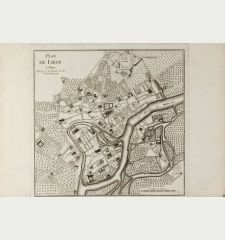 We only could locate a handful copies of this plan in libraries. 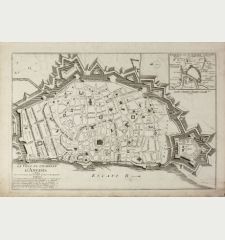 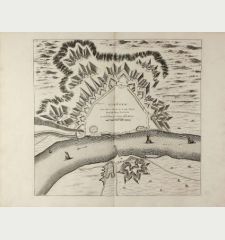 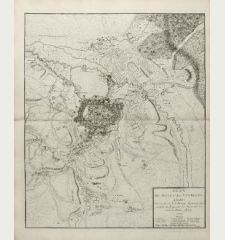 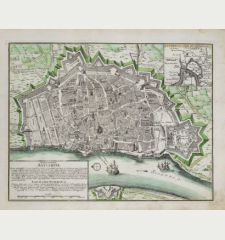 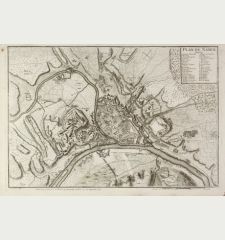 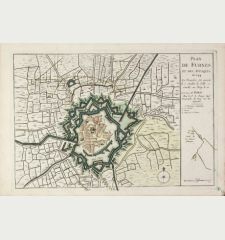 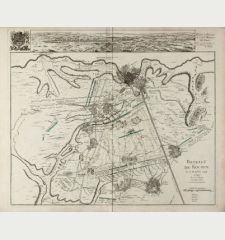 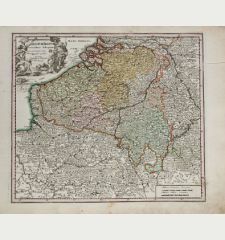 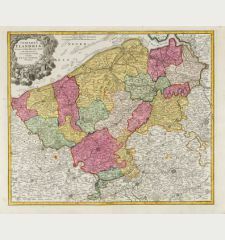 Title Plan de la ville et citadelle de Gand qui fut assigée par les Hauts-Allièz le 18 décembre 1708, où l'on ouvrit la tranchée au trois attaques le 24, et qui capitula la nuit du 30 au 31 du même mois. 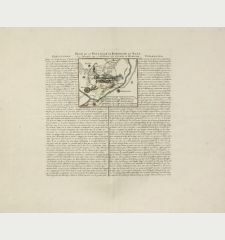 On heavy paper, strong and clear impression. 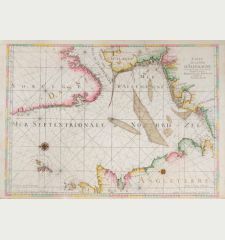 Perfect conditions.